While you’re at university it’s very common to have a part time job. However, sometimes it can be difficult to manage working, and getting assignments in on time and studying for exams. Whether you’re working in retail, hospitality or within the field you’re studying, you’ll need the support of your manager. A good way of establishing a good relationship is letting them know earlier on of any periods of time you’ll need to take off for assessments or studying. It’s also a smart idea to create a study plan. So once you receive your work schedule, block out some time that is solely dedicated to your studies. It may be for a specific purpose like the completion of an assignment or just to ensure you’re on top of your course readings. With all the working and studying you’re doing, you may forget to set aside some time to have a break. After all we are only human and will need some “me” time like going for a walk, catching a movie or reading a book every now and again to relax. So make sure you have at least a day off each week that is free from any responsibilities. If you’re finding it difficult to manage your university workload and part time hours, then it’s a sign that something has to give. If you have followed tip 1 and have established a good relationship with your manager, then it may be time to have a chat about cutting back your regular hours, especially during high stress times like study periods. Even if you’ve set aside time for studying, it doesn’t mean you’ll use that time solely for getting your university work done. Thankfully there are some things that can be done to avoid procrastination. For instance, consider turning your phone on silent during your study sessions, that way you won’t be distracted by social media and can concentrate fully. 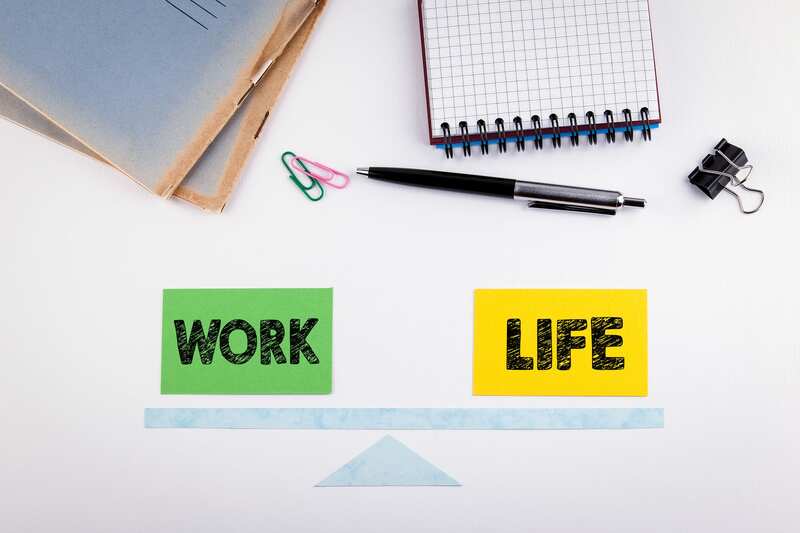 The golden rule when it comes to managing your work and university studies is a little forward planning – plan ahead of time, only take on what you can reasonably manage and take out a little time for yourself.